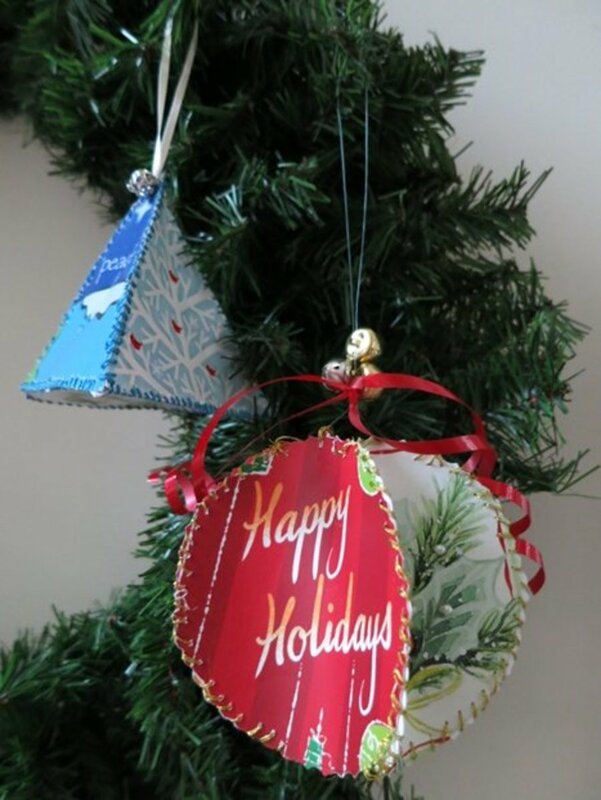 I love crafting, especially for the holidays! Making simple crafts is a great way to spend time with your kids. In my family, we've always had a fun holiday tradition. We always spend one evening together making Christmas ornaments with the whole family. Sometimes it can be challenging to come up with ornaments easy enough for the little kids. Now I'm carrying this wonderful tradition forward with my grandchildren. 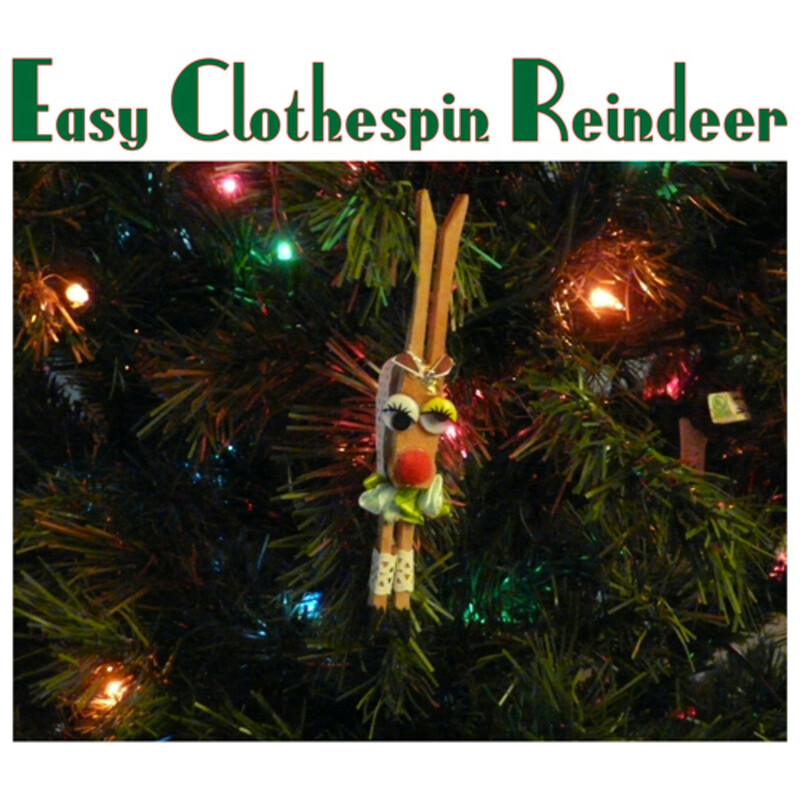 This year we made these super easy and fun clothespin reindeer Christmas ornaments. It's such a simple craft project that even very young kids can do it. 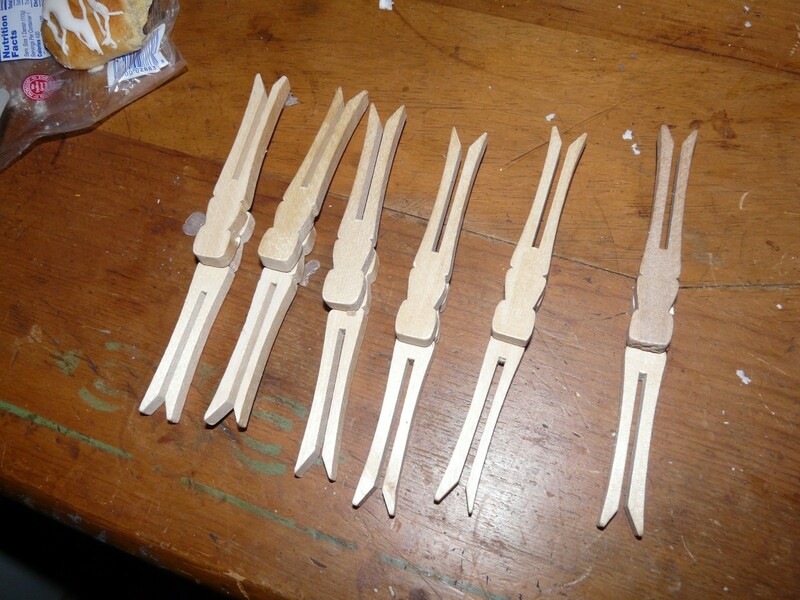 These are the crafting clothespins we used to make our ornaments. They are the flat, slotted kind, so they fit together and stick well. I can usually find them at the dollar store, but if they aren't available in a store near you, you can always get them on Amazon. Those are the only really essential materials needed for this craft. Googly-eyes also add a lot to them. 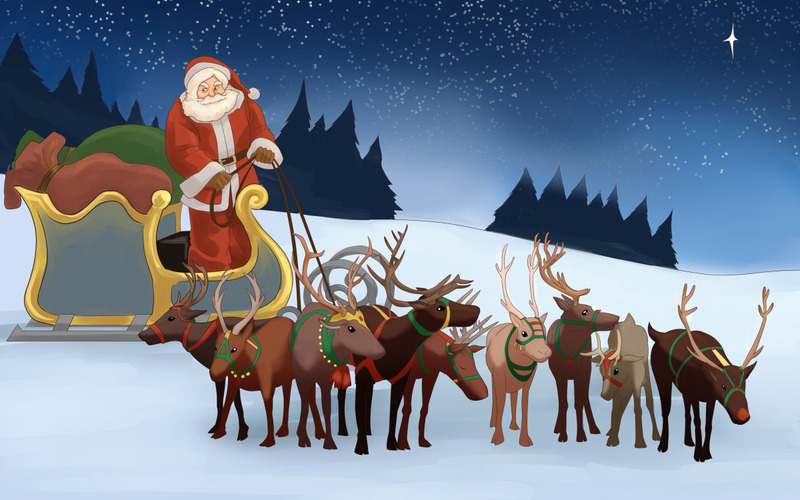 I like the ones with the eyelashes, they give the reindeer some added personality. Use anything else you can think of that will add to their charm. The only limit is your imagination. I find it amazing the ideas kid will come up with! 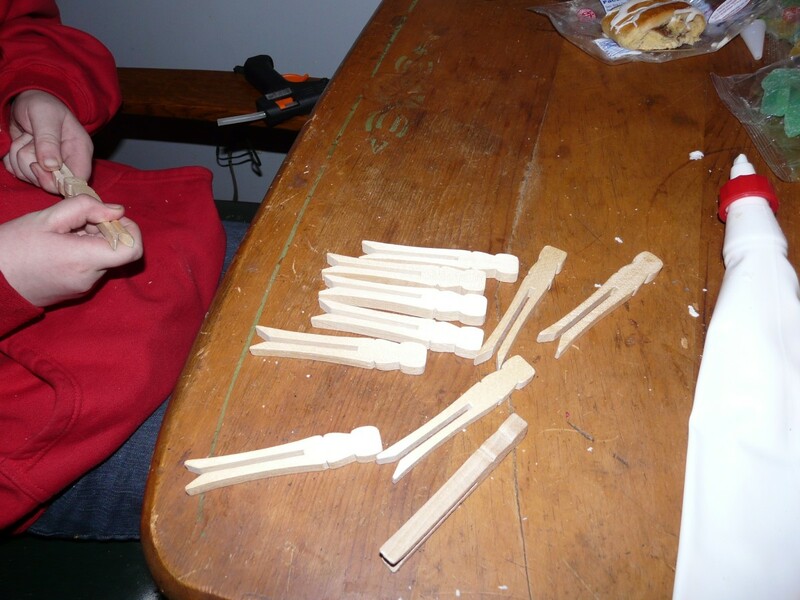 Glue two of the craft clothespins together as shown below. Add eyes and other features. You can add a pom pom or some other item for a nose, or simply draw it on with a marker. Wrap a thin wire around the body where the two clothespins are joined. This is for hanging your reindeer. We used hot glue to stick the two clothespins together. You could use any kind of craft glue you prefer. Once you have the two clothespins attached, that is the basic structure. One forms the head and antlers of the reindeer, and the other forms the body and legs. It looks like a reindeer already! Adding eyes and nose will really make the reindeer start to come to life. You can leave them plain or get as fancy as you like. Here is the finished product in all their finery. I think they are pretty cute, and they were a blast to make! Pay attention to the details, they make all the difference. 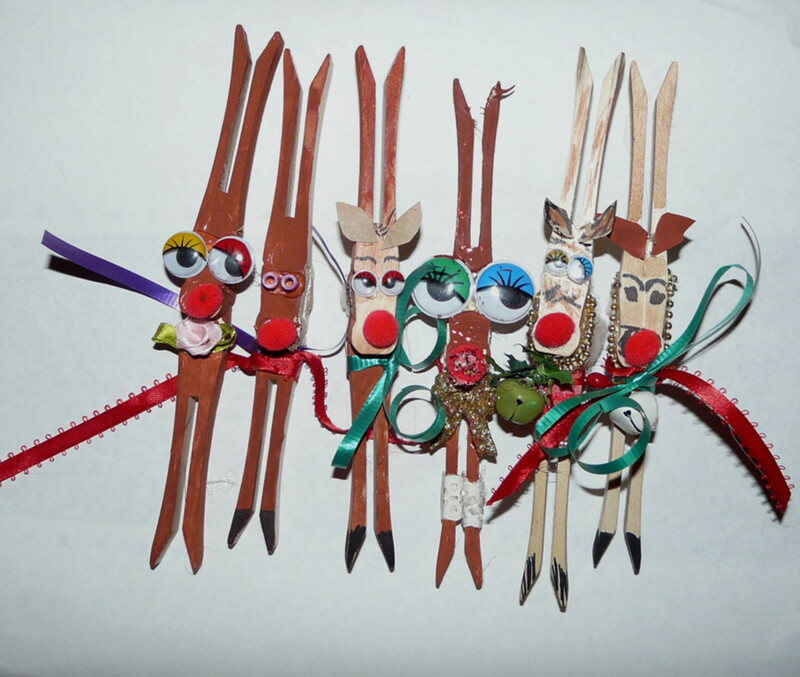 Notice how using googly eyes of different sizes and colors makes the reindeer ornaments more interesting. I like to make little leggings for them out of bits of lace or paper doilies. Use a small piece of ribbon or lace for a pretty or funky bow, or scarf around the neck. Cut out ears from a bit of brown felt or a paper bag, they add a finishing touch. You can leave the body plain, or color it with paint or a marker. Color the hooves with a black marker. I always put a white pompom on the back too for a tail. Let your imagination run wild. Perhaps add some quirky clothing using small bits of fabric or add a hat or boots. Provide plenty of interesting materials and let the kids can come up with their own ideas. Many times my granddaughter comes up with creative ideas, things I would never have thought of myself. 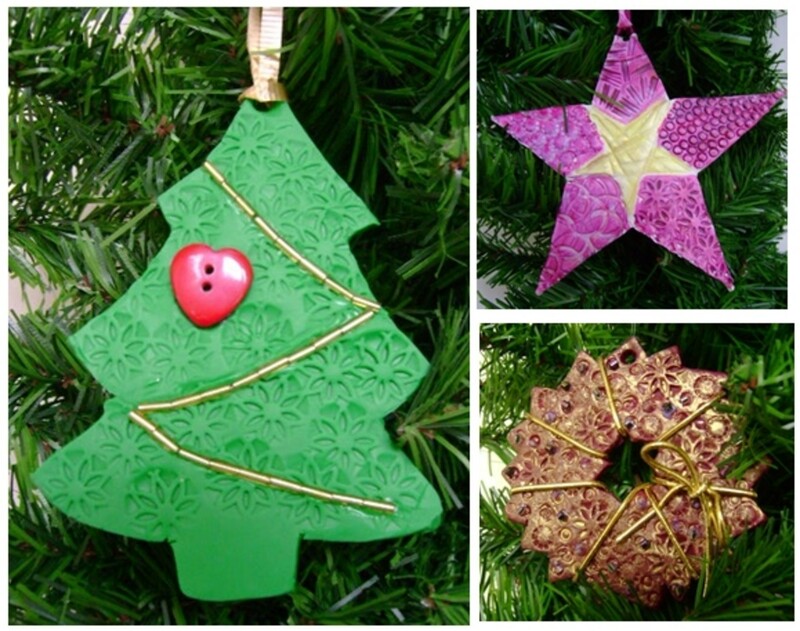 Every time we make these ornaments, I am amazed at how different they look from year to year. This is a Project kids will love. Thanks for sharing! Oh my, aren't these adorable. I love those old style clothes pins! Shared and pinned. Oh fun! My daughter and her friends will LOVE this! Will definitely have to give this a try! Thanks so much for sharing! Wow, thanks for the pinning rebeccamealey. I really appreciate it. I'll have to look up the angels and Santas. The clothespins would probably make great wooden soldiers too. Those are really cute! I have seen clothespin angels and santas but never reindeer. Pinning for sure. I remember doing these as a kid, too! My mom still has them and hangs them up every year. Such a cute idea! 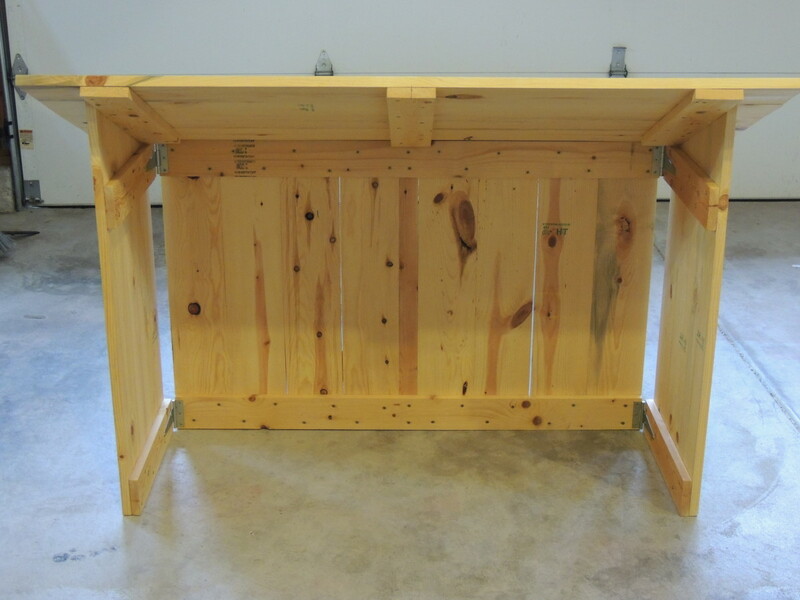 This would be a great project for the kids to help make. I voted UP, etc. shared, and Pinned. I appreciate the visit and the vote Millionaire Tips. The kid are very proud to see their ornaments on the tree. They look forward to seeing their favorites every year. I think that is a great tradition to make Christmas decorations with kids. They will certainly remember these more than they would a store bought one, and they are more special since they created them themselves. 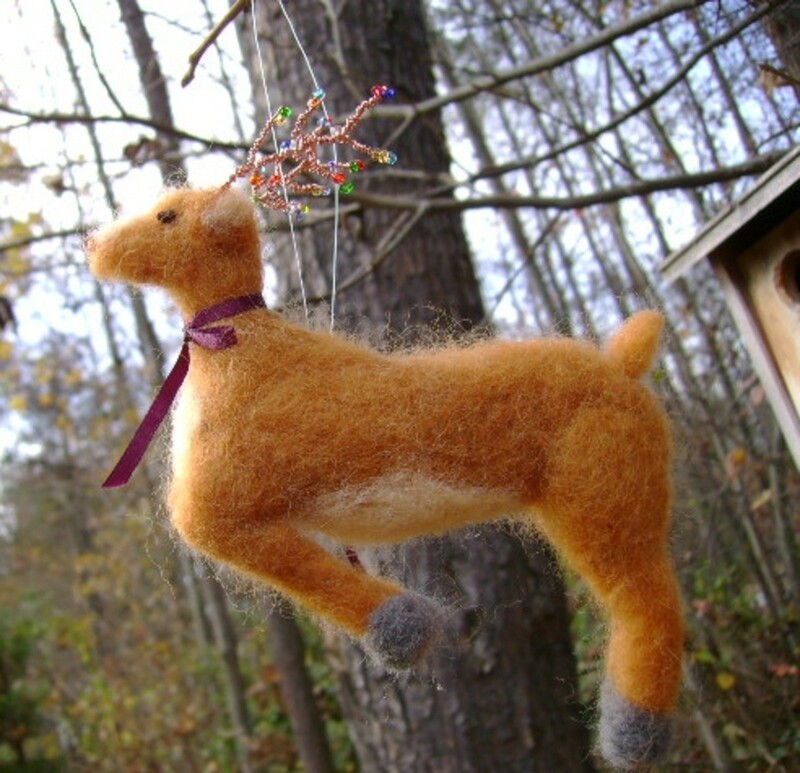 The deer ornaments are lovely. Voted up. 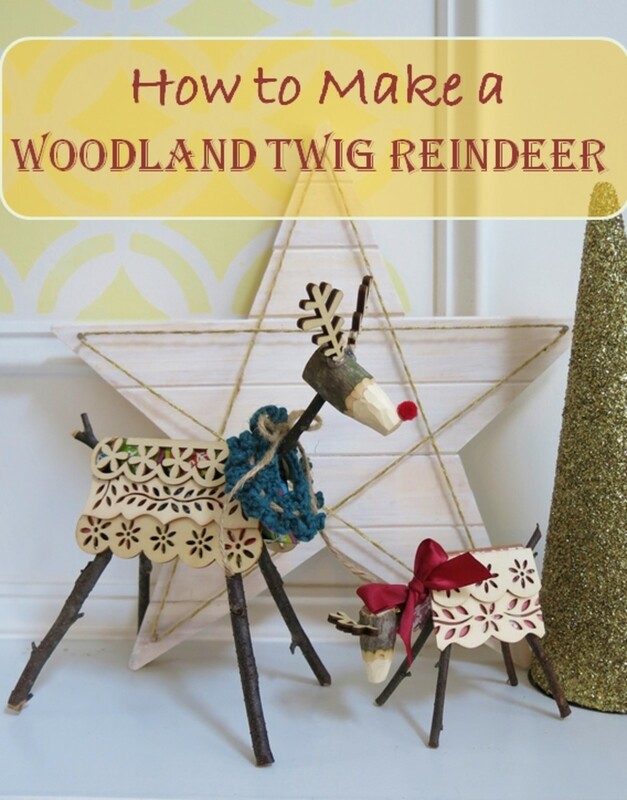 I have seen some clothespin reindeer made by painting them which is another idea, but yours are so much more simple and really cute looking while hanging on a Christmas tree. Thanks for the idea. Voted up and useful and will share. Thanks for reading and sharing ishwaryaa22, and so far out of season too! 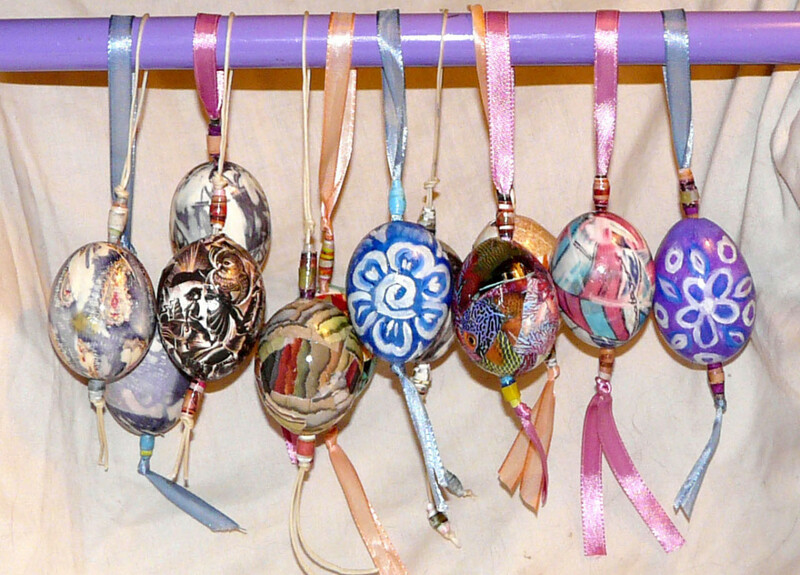 I love this craft, it's cute and easy to do with kids of any age. A smart and cute idea! This is extremely economical and creative! Look like you & your grand-daughter had happy and fun Christmas! Your photos did the talking and are indeed appealing! What an excellent idea. I wish I'd known about it for Christmas because it looks fairly easy. Voting this Up and Useful. Thanks for SHARING. Oh, thanks so much for reading it, and it's not even Christmas! I actually want to do a little more work to that hub, it was one of my first ones, but it's kind of dormant now that Christmas is over. Check back in November though, I plan to have a new and improved version. Enjoyed and good photos to illustrate the project. These are so adorable! 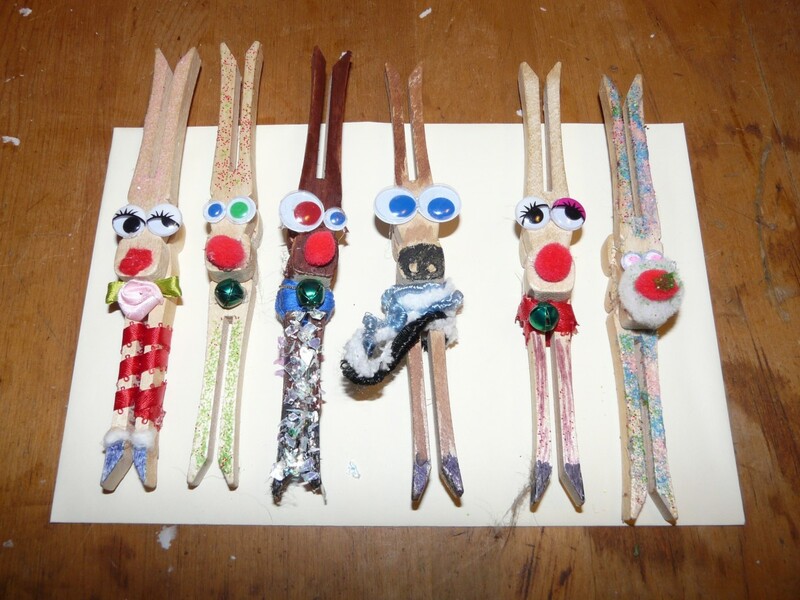 I remember making clothespin reindeer as a kid. What fun! Thanks for you comment, I was beginning to feel like this was the orphan hub. I like the easy ones for little kids. Just keep some basic craft supplies around and turn 'em loose. Love these! 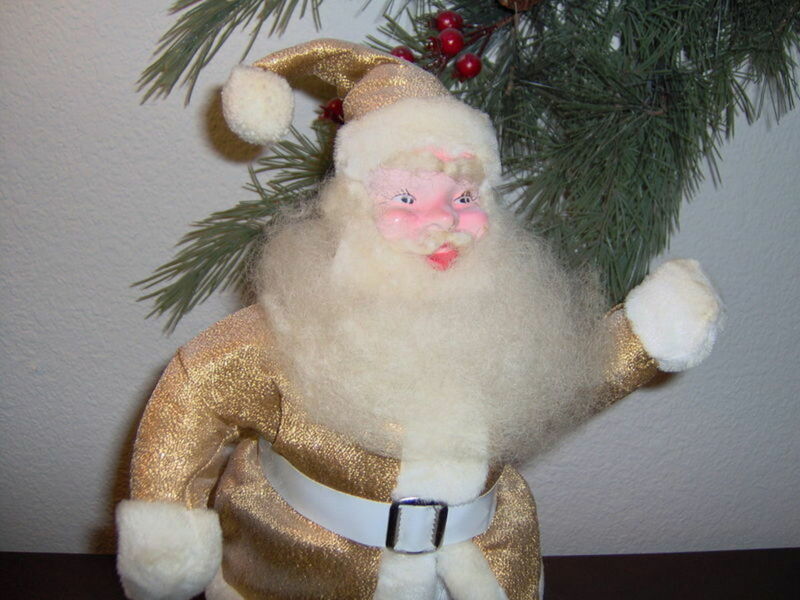 My Christmas crafts are done for this year, but I will bookmark for next Christmas.